Once you are linked to http://164.100.149.137/gpf/ . Click on Subscriber Login : The series name corresponds to your Department name. *Series name will EDN for Education, AGRI for Agriculture etc. Account number is the GPF account number. PIN send by AG Office in your registered mobile no. Once you are logged in, you will received OTP(One Time Password) which is a six-digit number in your registered mobile no. Note 1:- OTP will expire after 20 minutes. 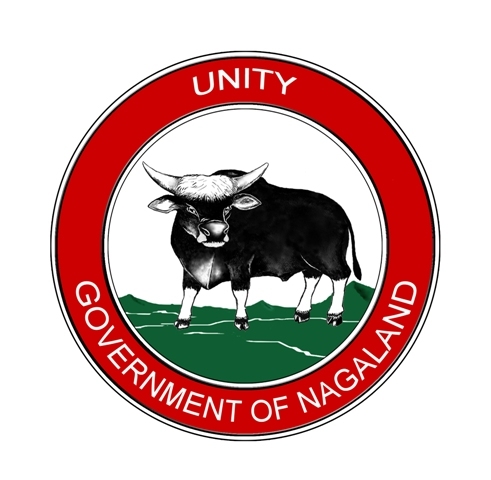 For the benefit of Nagaland GPF subscriber, a Mobile Application called “nGPF24x7” has been developed by NIC Nagaland for Android devices. It’s is absolutely free. You can directly search “nGPF24x7” in Google Play Store.